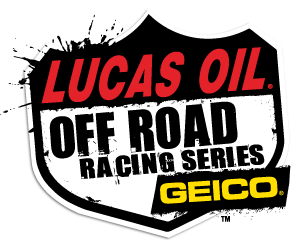 Round 4 of the Lucas Oil Regional Off Road Racing Series was held at Glen Helen Raceway May 14. 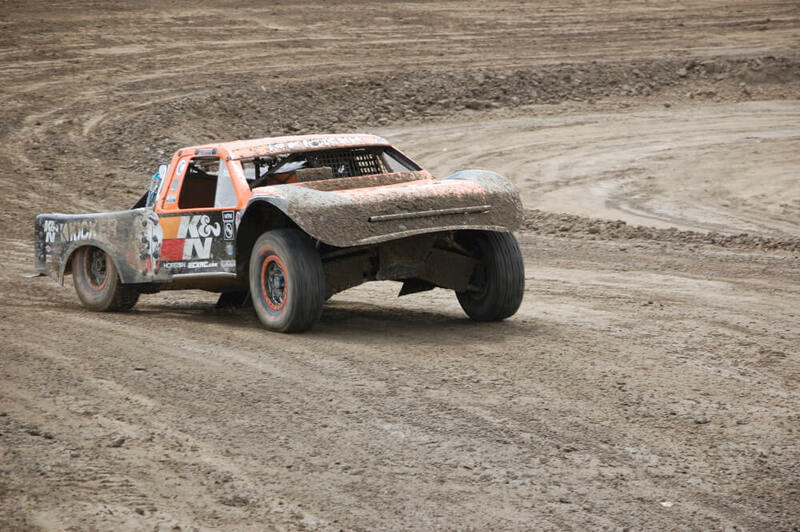 There was plenty of racing action among the 20 separate classes grouped into the 13 events. 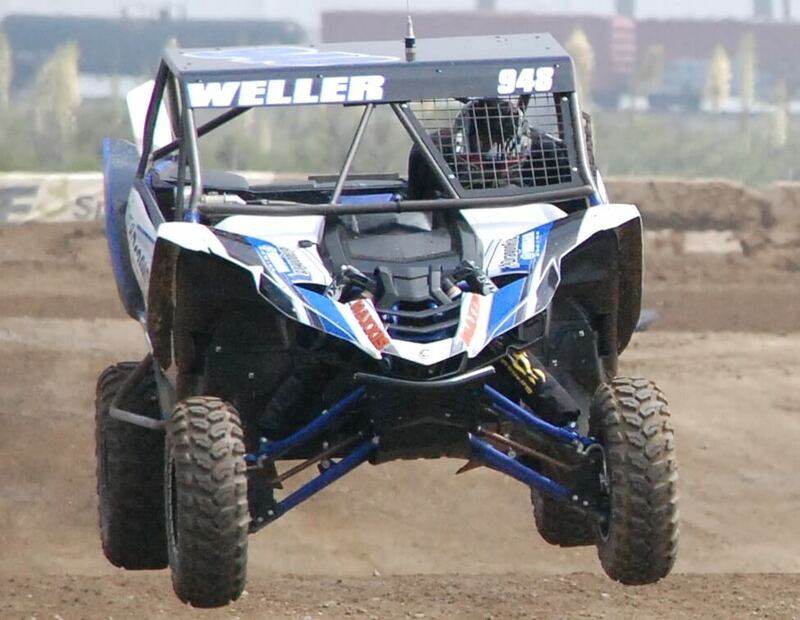 Once the dust had settled Corry Weller was the only repeat class winner by taking the Weller Racing Sr1 and the Walker Evans Production 1000 classes. The event winners are highlighted below and you can get full race results by clicking on Read the Full Article button.